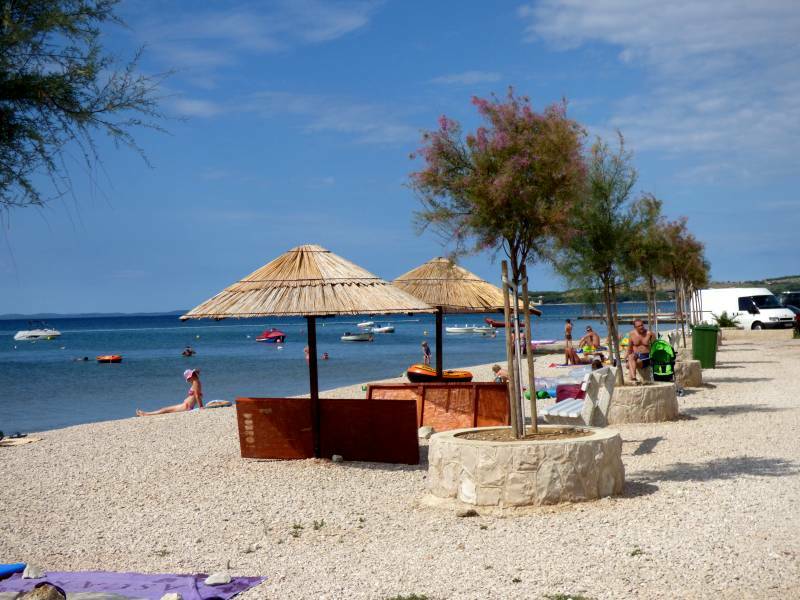 Vir is an island on the Croatian coast of the Adriatic Sea with an area of 22 km2, lies north of the city of Zadar. 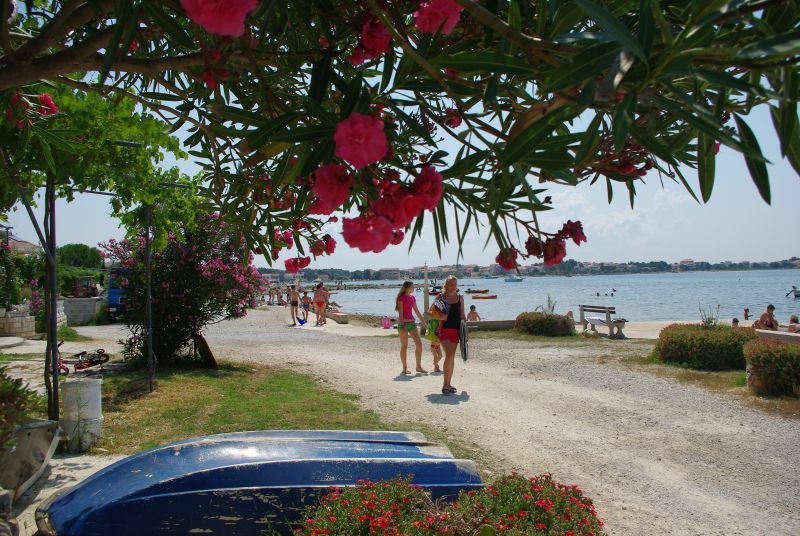 It is connected to the mainland via a road bridge. 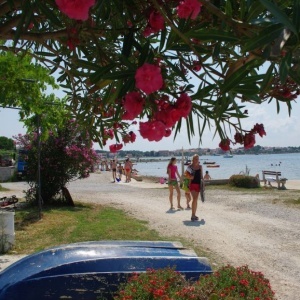 The main village on the island, the eponymous village of Vir, had a population of 1,608 As of 2001. 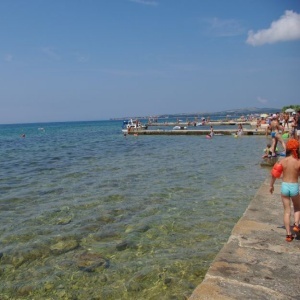 There are two more villages, Lozice and Torovi. 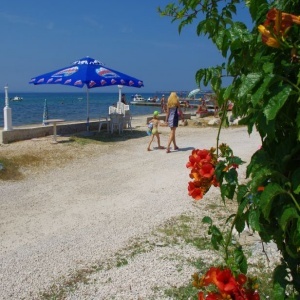 The highest peak on the island is Bandira (112 m). 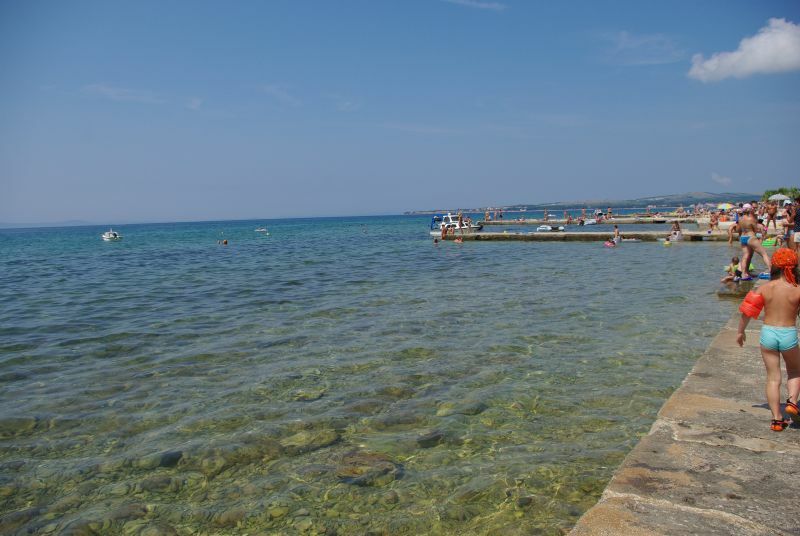 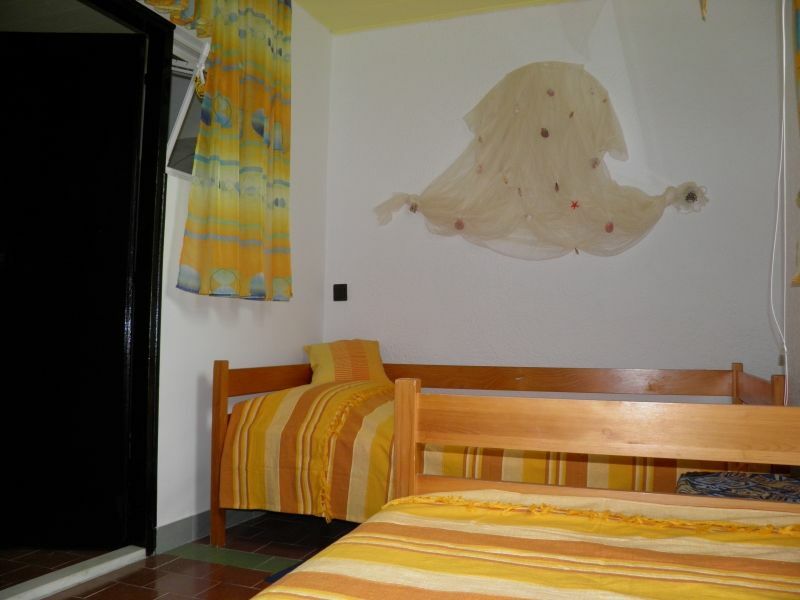 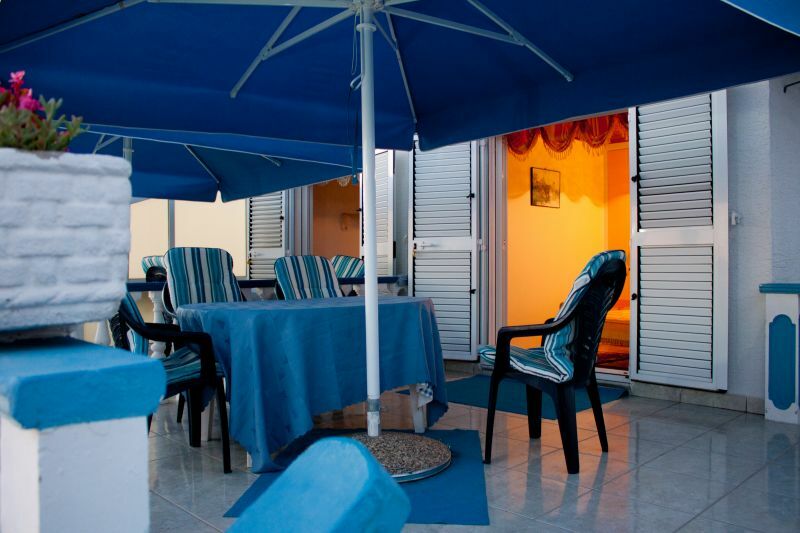 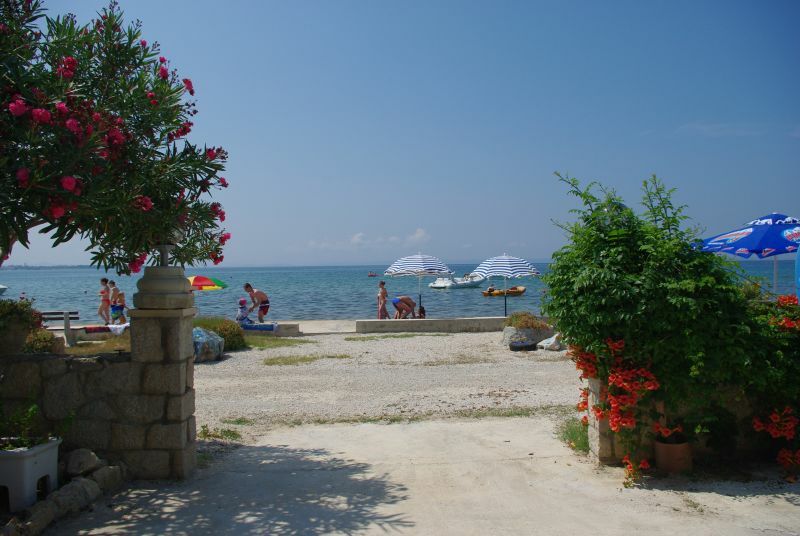 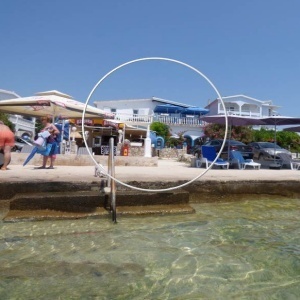 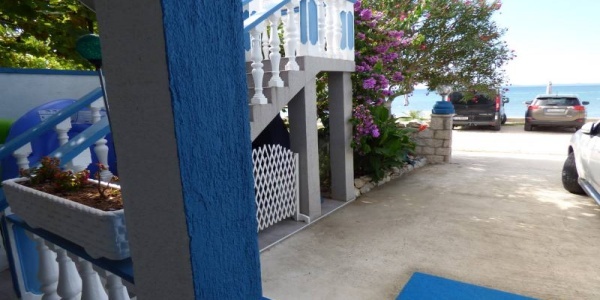 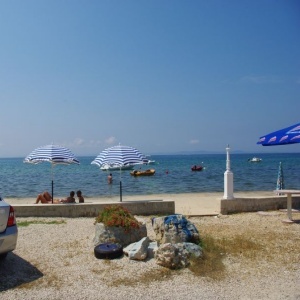 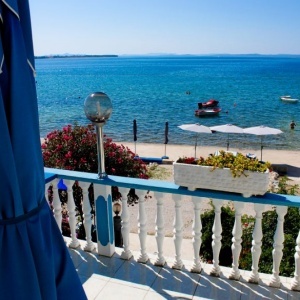 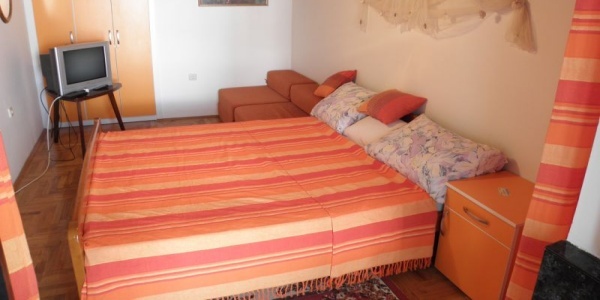 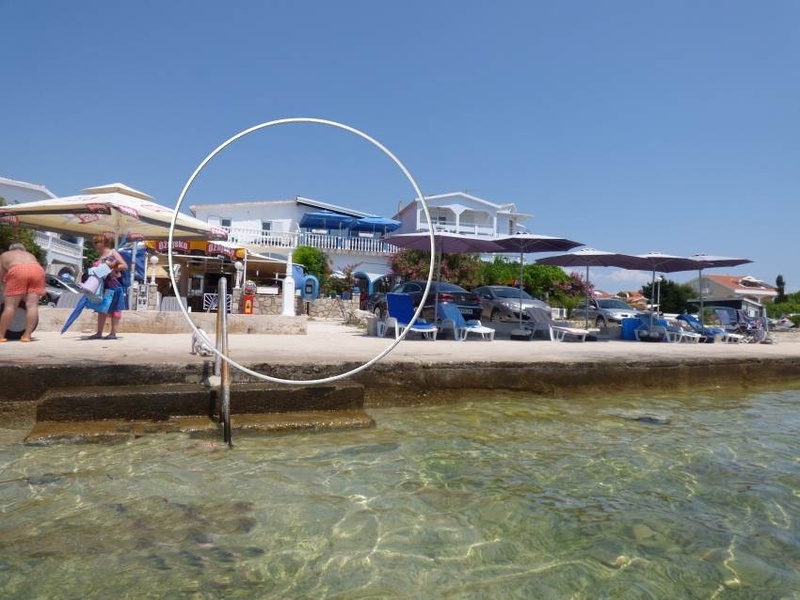 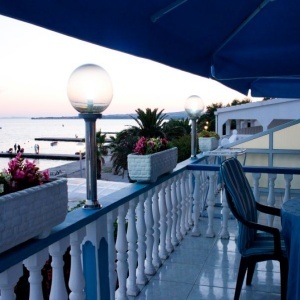 Apartments Plaža are locatated in the south of the island Vir, near Zadar, just 8 m far from the seaside. 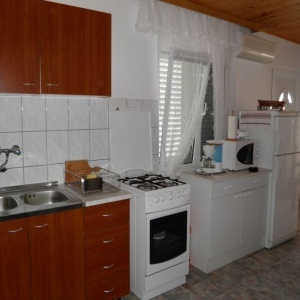 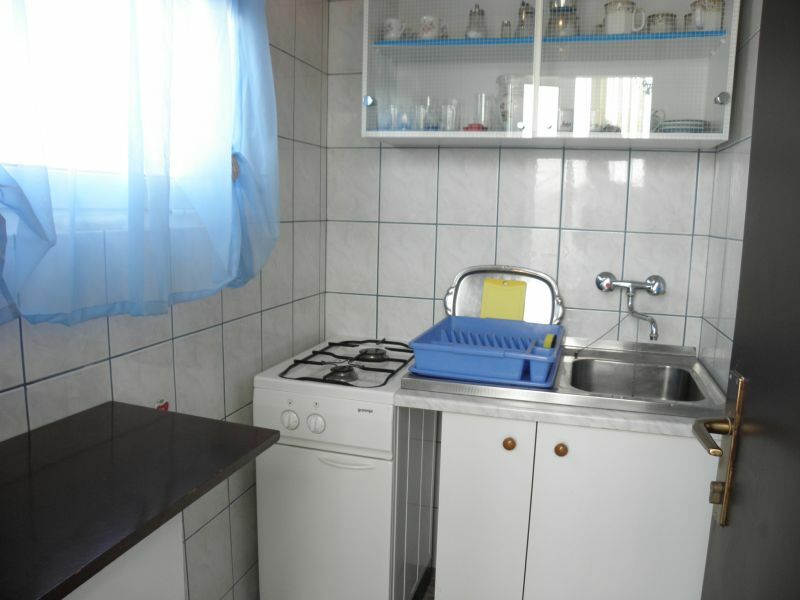 They come fully equipped with air-conditioning, fridge, a cooker, an oven and TV's. 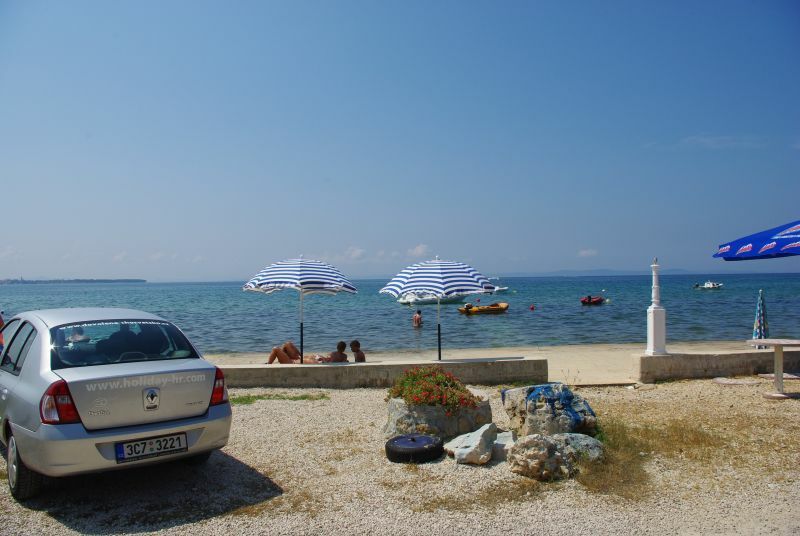 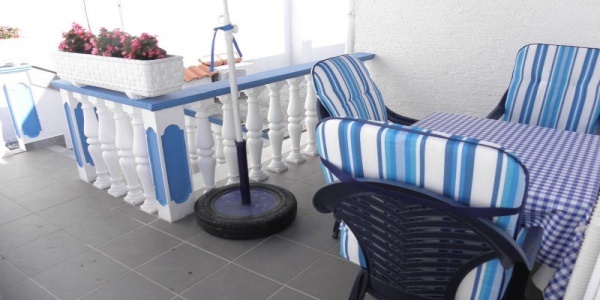 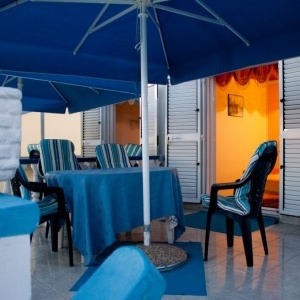 Guests can make use of outdoor barbecue, beach umbrellas and car parking space at no extra cost. 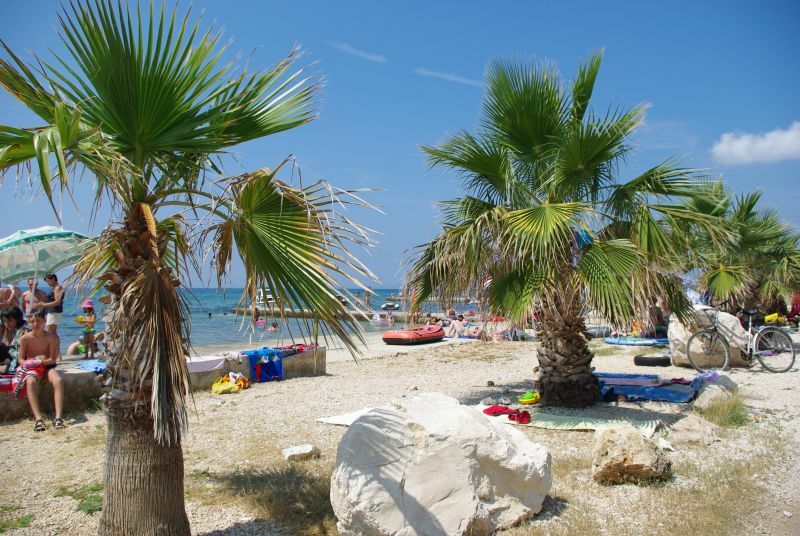 We look forward to your arrival and will do everything in our power to make sure that your holiday go smoothly and that you leave with. 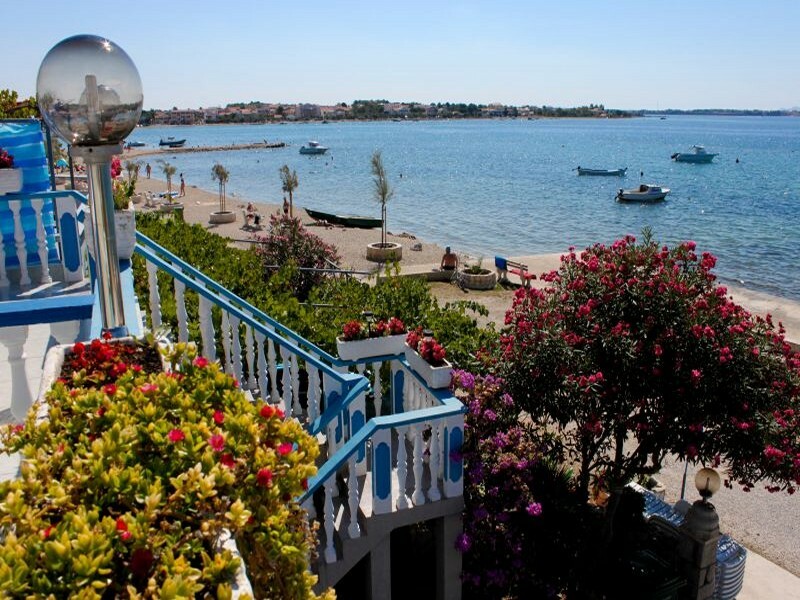 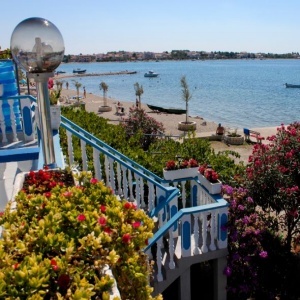 All apartments are just 8 m far from the seaside. 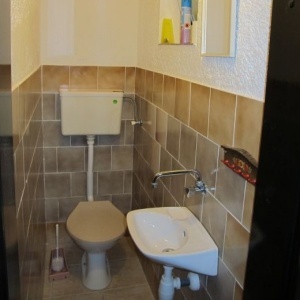 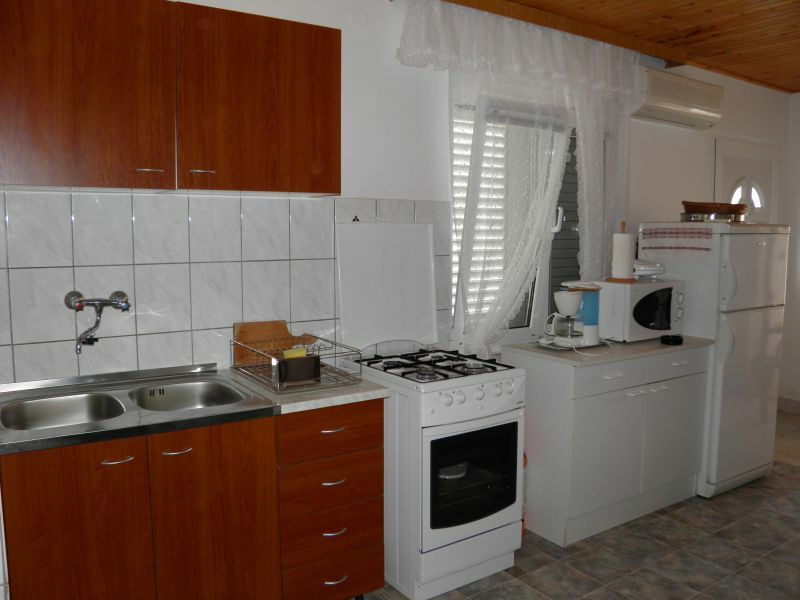 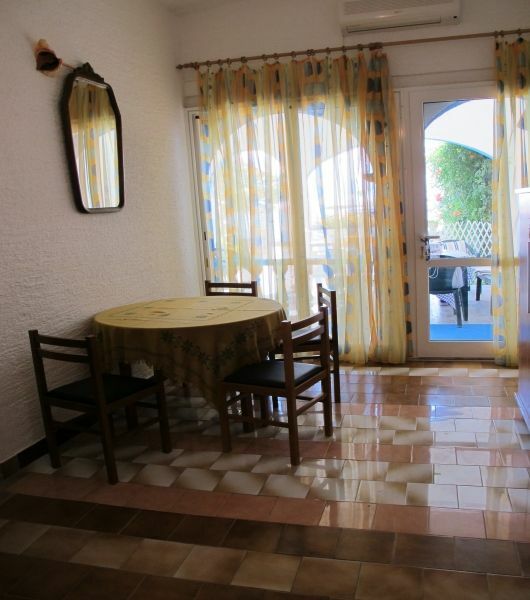 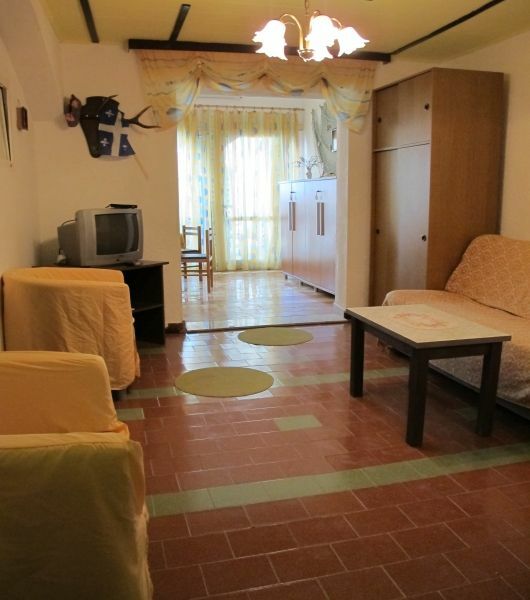 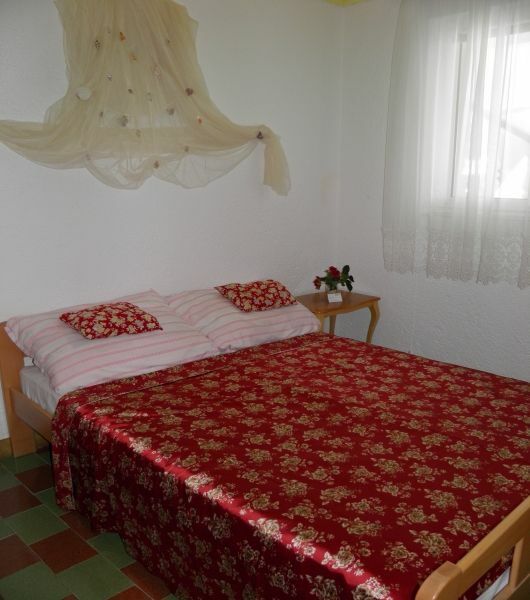 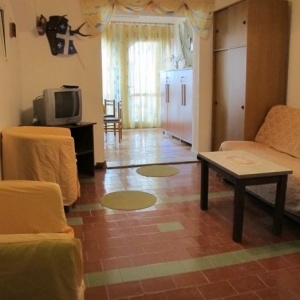 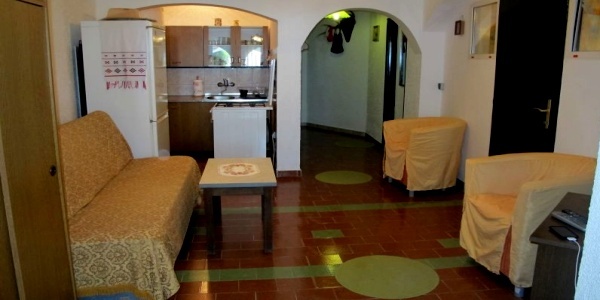 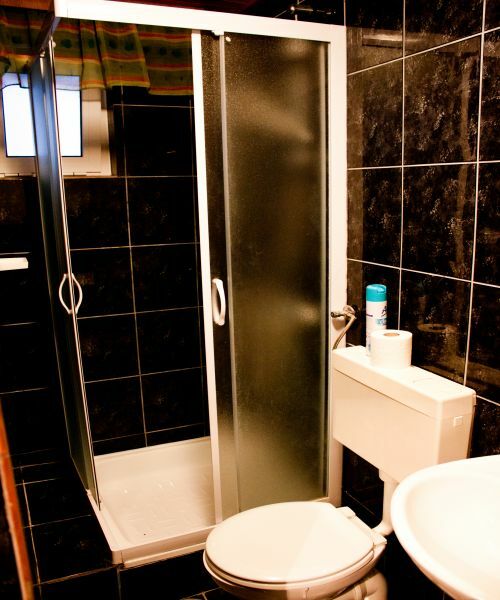 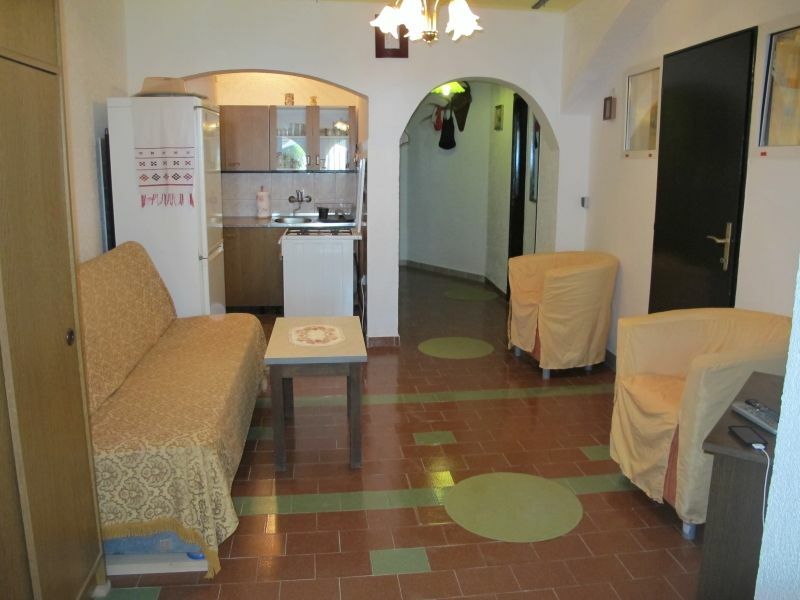 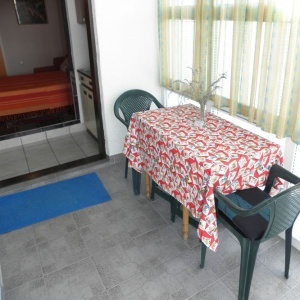 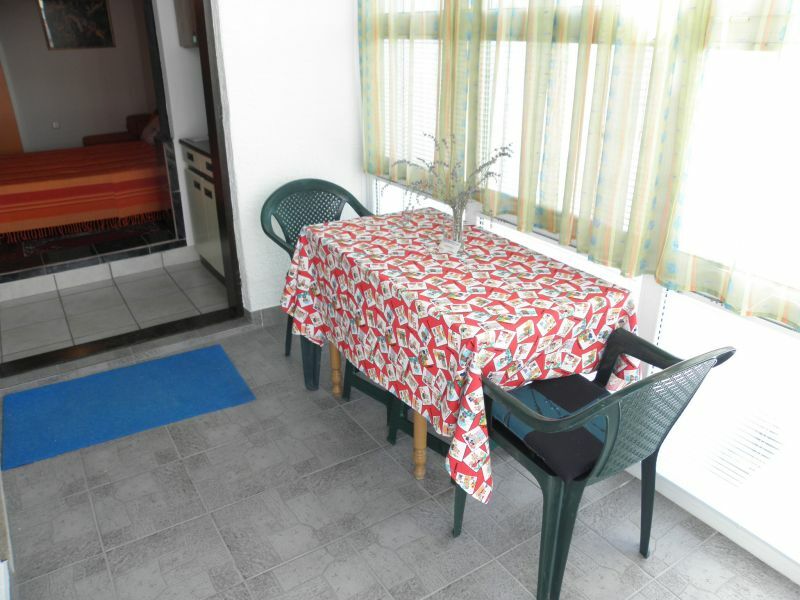 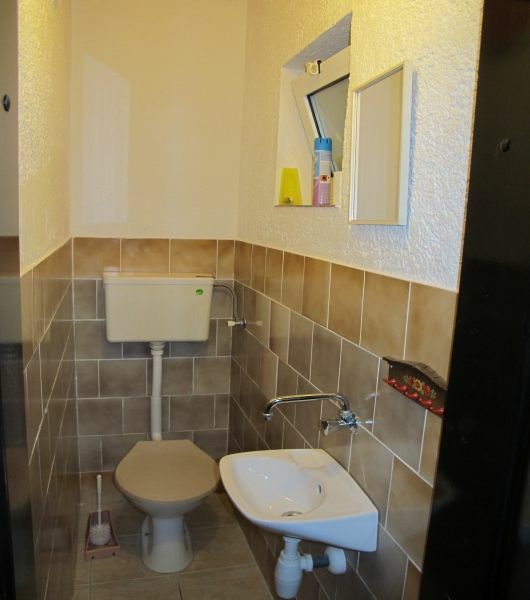 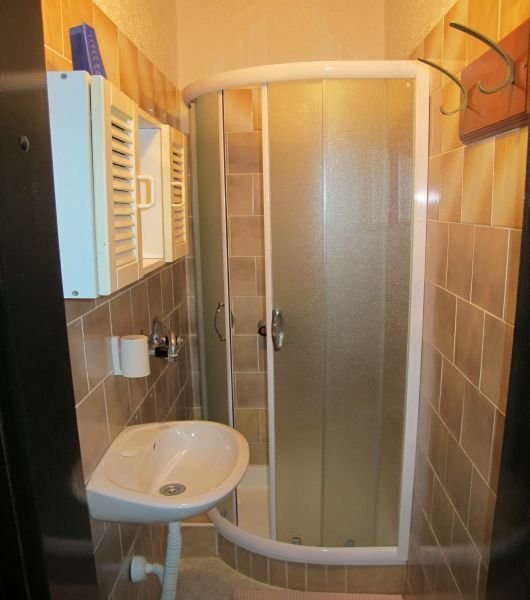 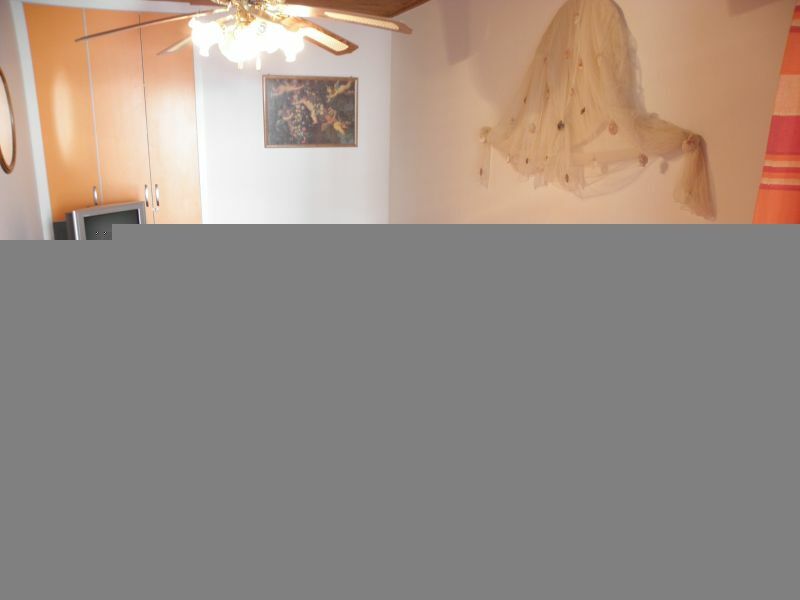 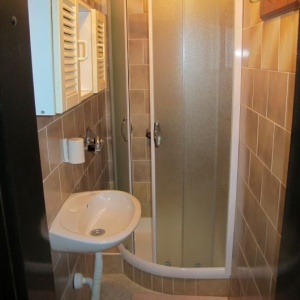 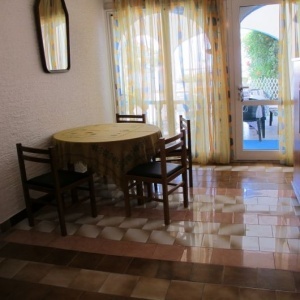 The apartment consists of two bedrooms, living room, kitchen, bathroom and separate toilette. 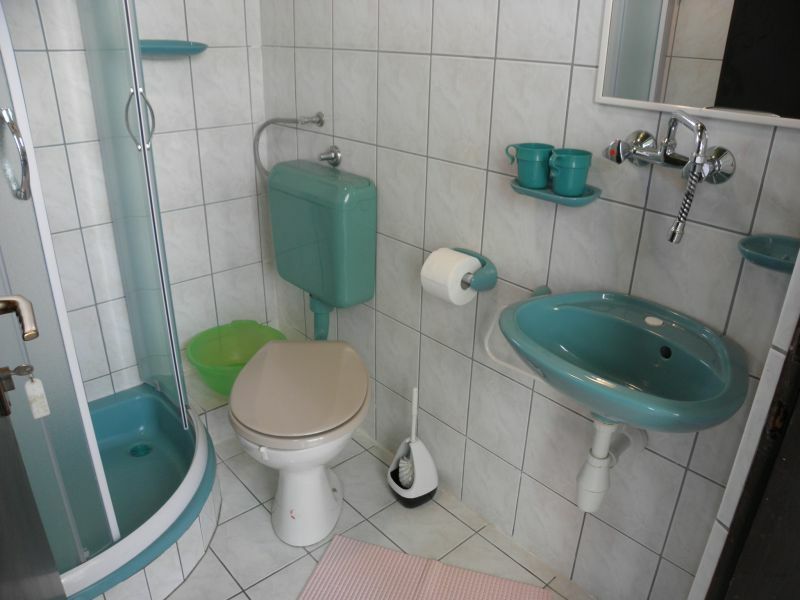 It is suitable for 4 persons. 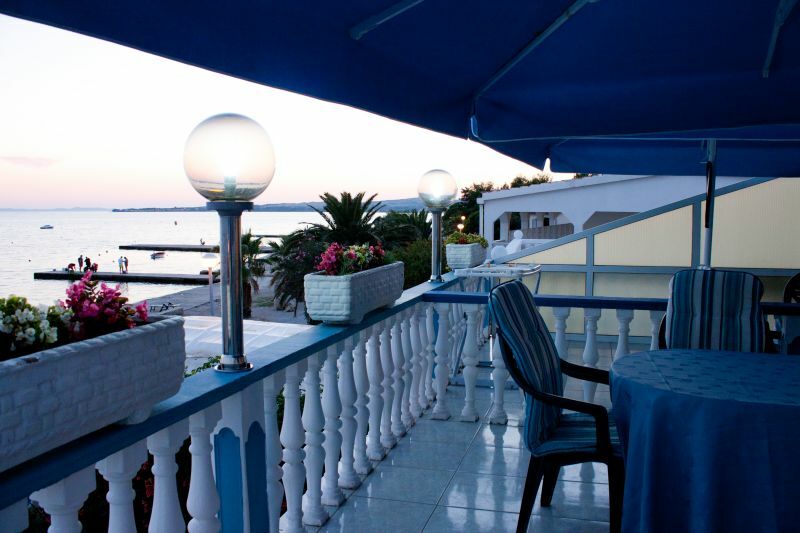 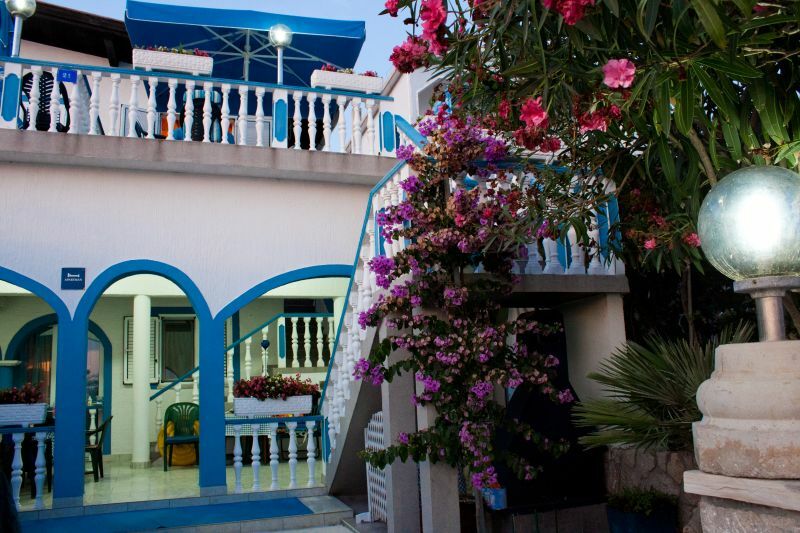 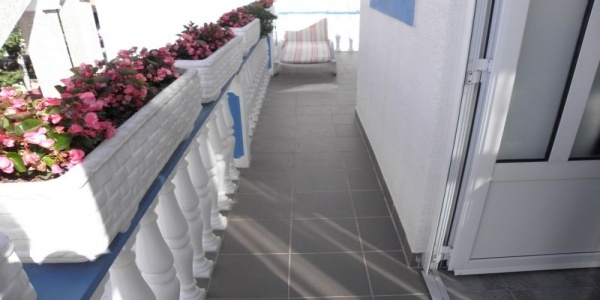 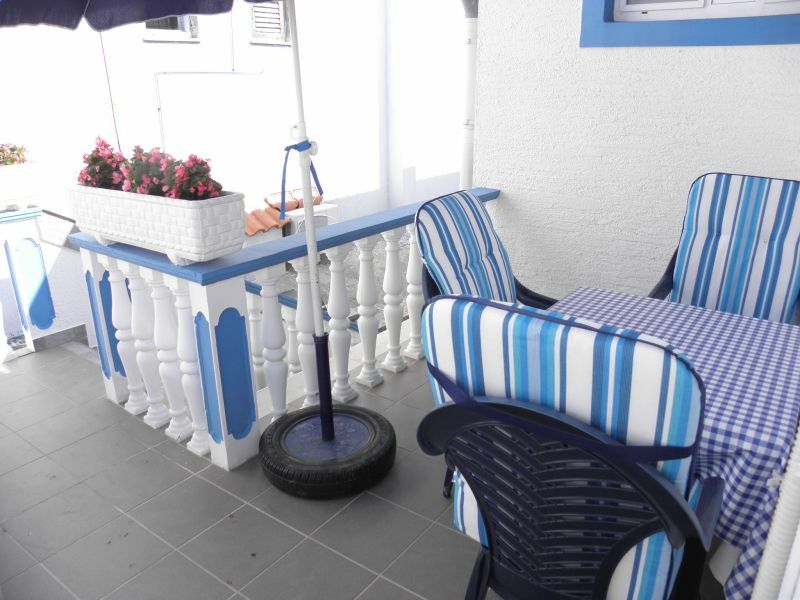 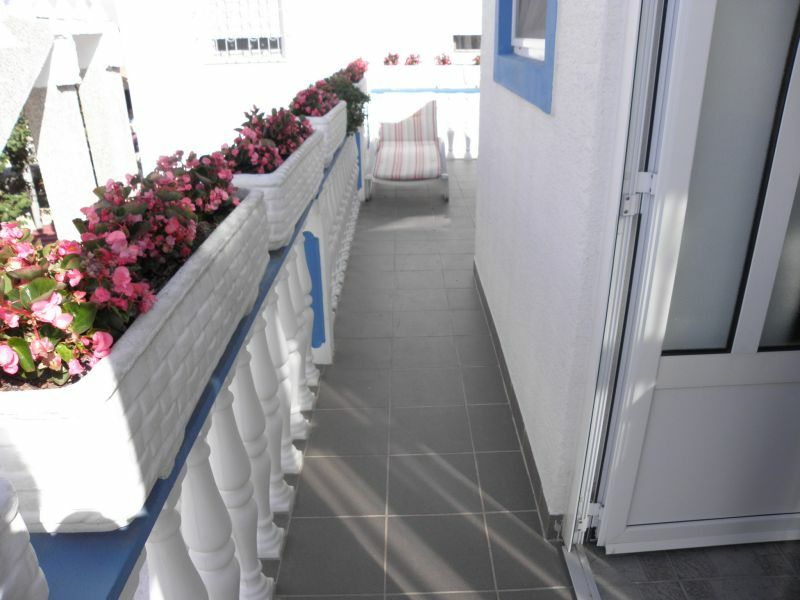 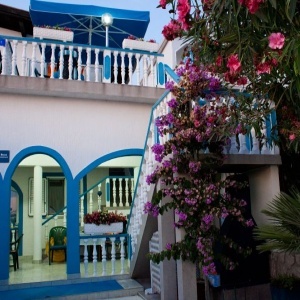 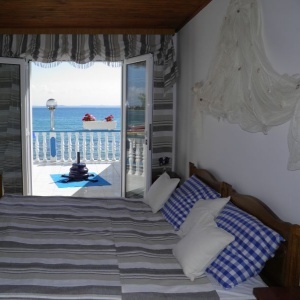 It has a large terrace with a view of the sea. 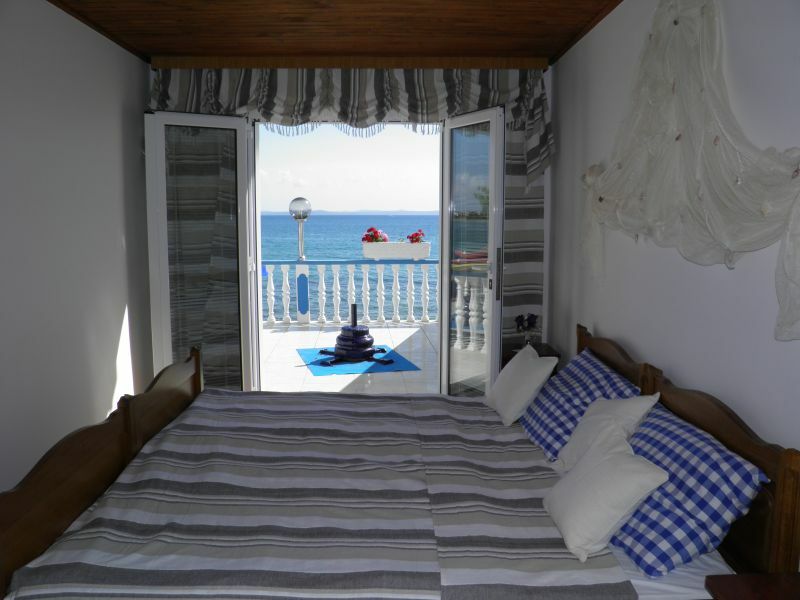 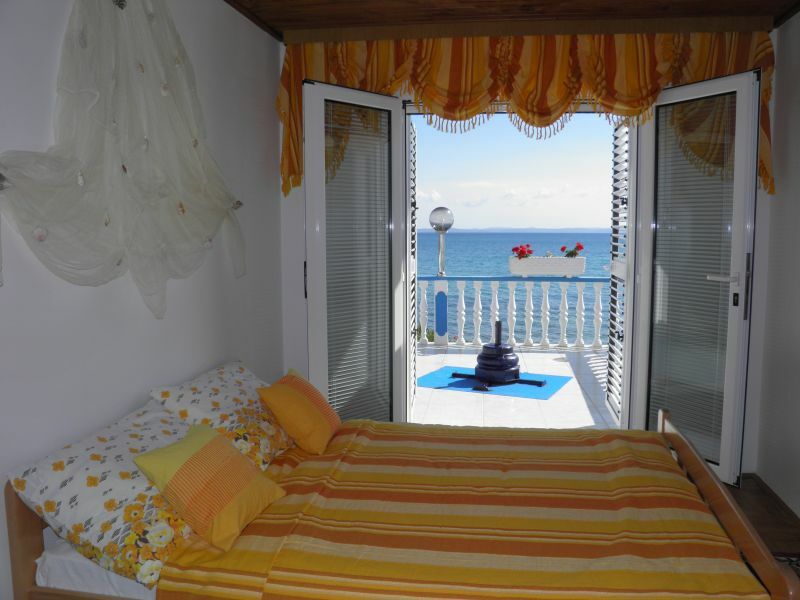 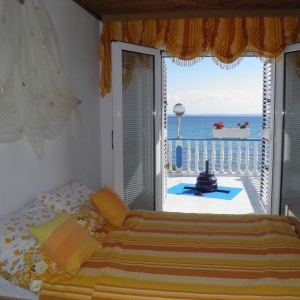 Studio apartment that has a terrace with a view of the sea. 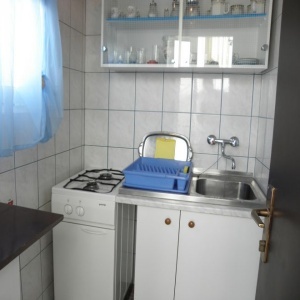 It consists of a bedroom (2), kitchen, living room and bathroom. 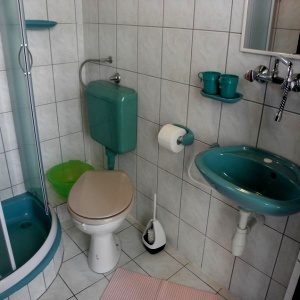 It is suitable for 2 persons. 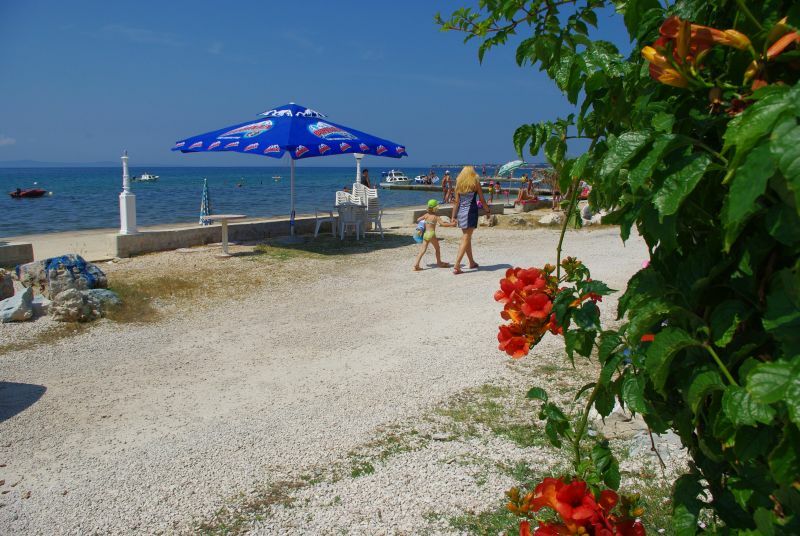 Deck chairs on the beach (free). 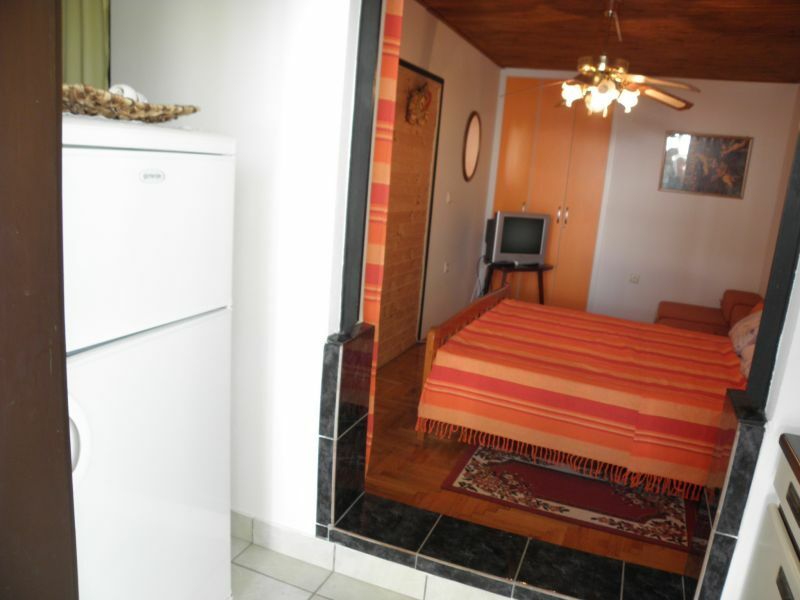 The apartments are fully equipped except for towels. 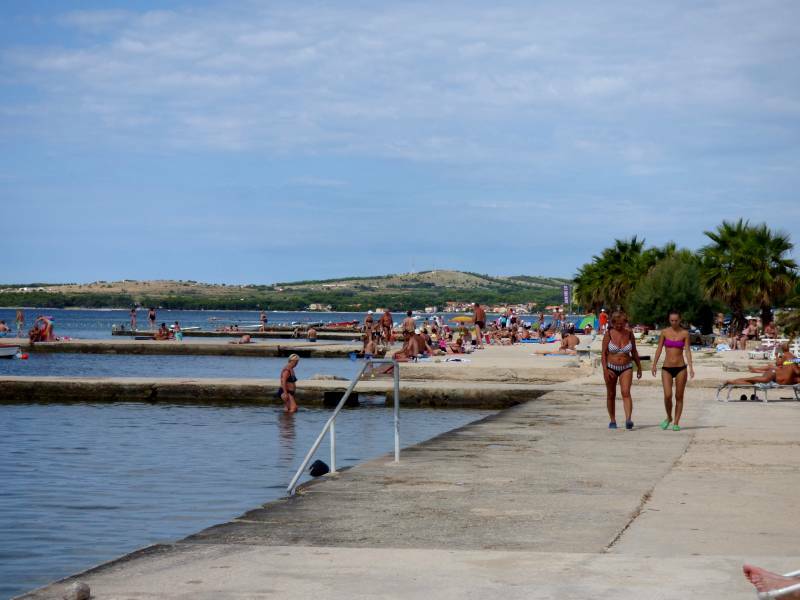 In every apartment is drinkable tap water Zadar. 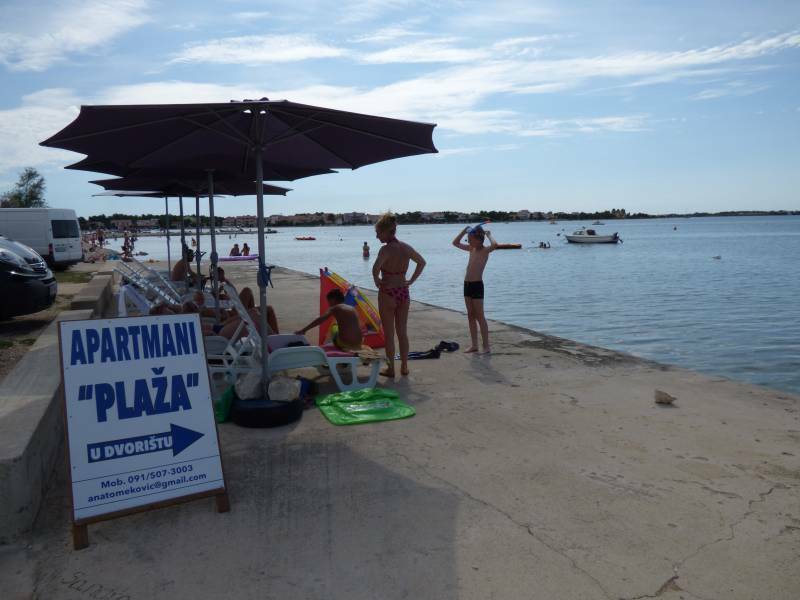 At a distance of 20 m from the apartment there is a place for boats up to 7 meters. 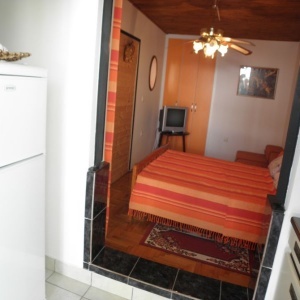 All apartments are air conditioned and have reserved parking places. 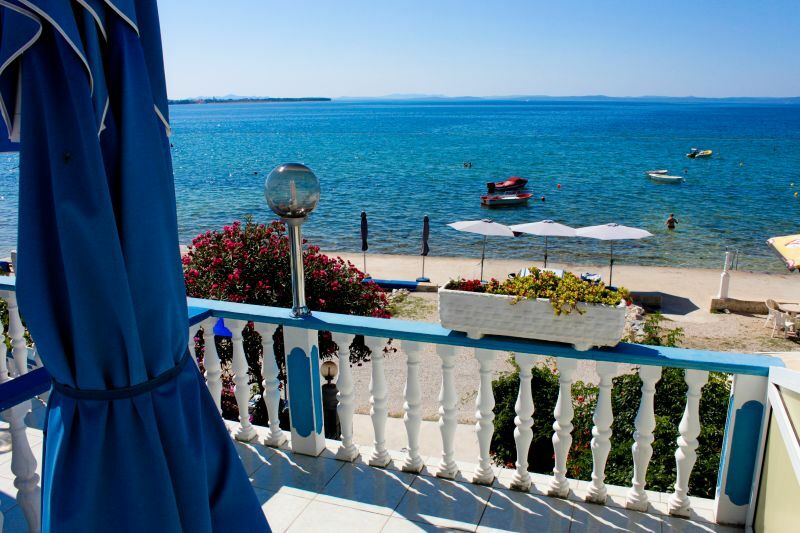 All apartments are provided exclusively with drinking water from aqueduct Zadar.